Ahead of a brand new trailer set to drop on Monday night, Marvel has released a wonderful poster for Captain Marvel. You wanted heroic? You got heroic. The poster features Carol Danvers (a.k.a. Captain Marvel) in her iconic red and blue suit, her fists clenched with energy visibly flowing around her. It’s a very powerful image. 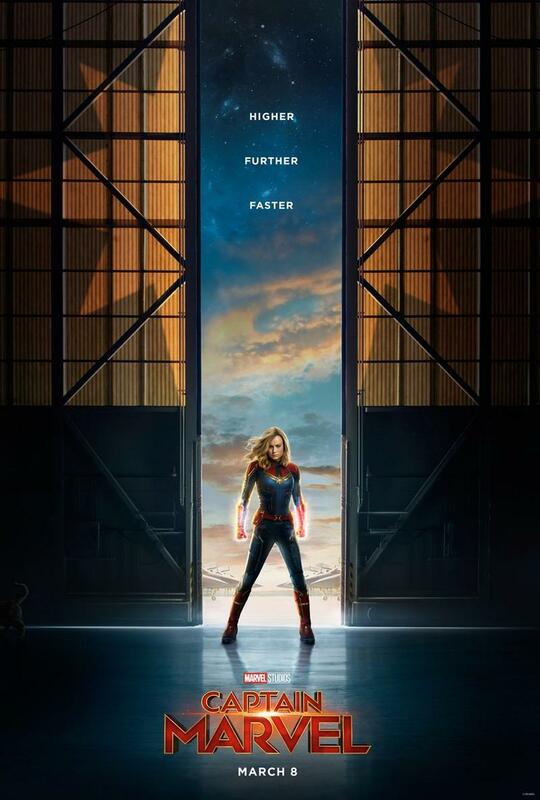 What’s cool about the poster is what’s going on behind Captain Marvel, with both sides of her life represented. On the left in the blue is a look at her life on the Kree planet Hala, where she’s in a cosmic military team known as Starforce. Then you have her red side, where she was previously a pilot in the Air Force on Earth. By the time we see Captain Marvel in the teaser trailer previously released by Marvel, she’s forgotten all about her life on Earth. 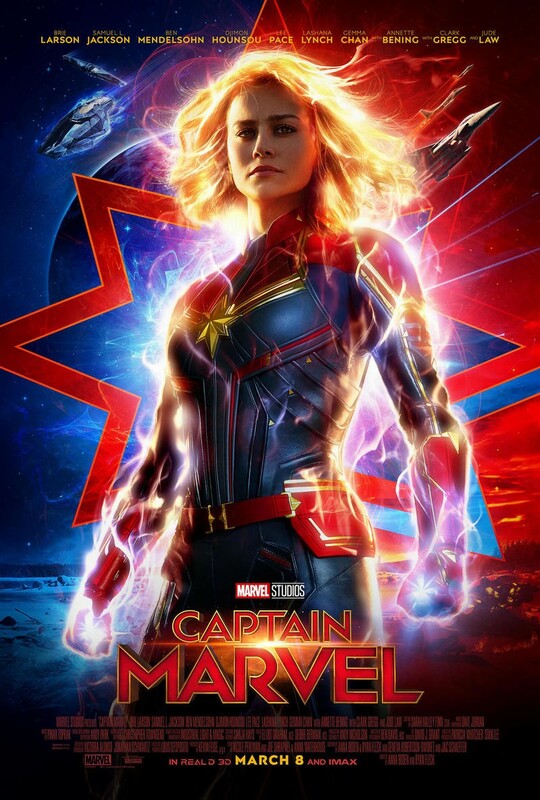 Captain Marvel will see her return to Earth, which gets caught up in a galactic war between the Kree and Skrull, the latter of which is an alien race capable of shapeshifting. Look for a brand new trailer later tonight. Captain Marvel hits theaters on March 8, 2019.